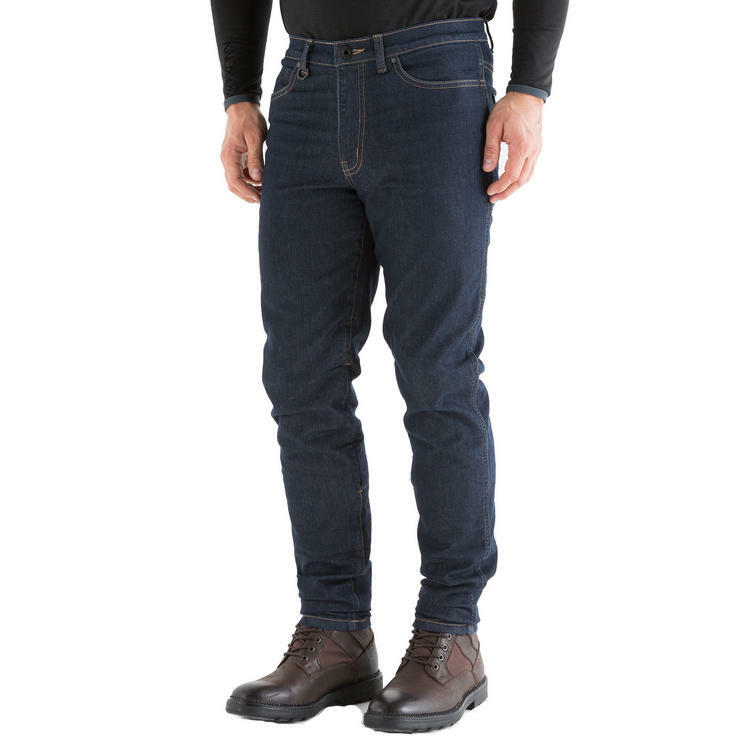 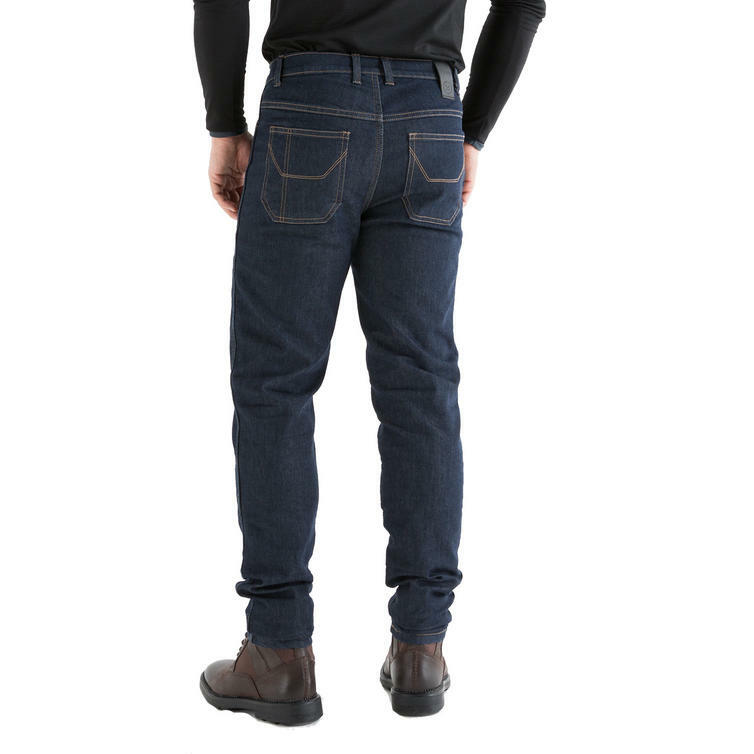 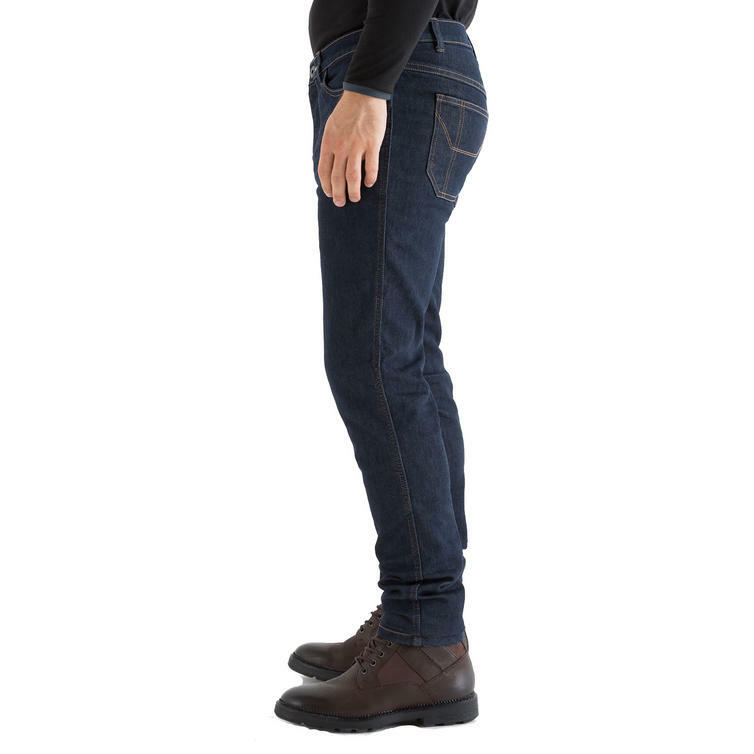 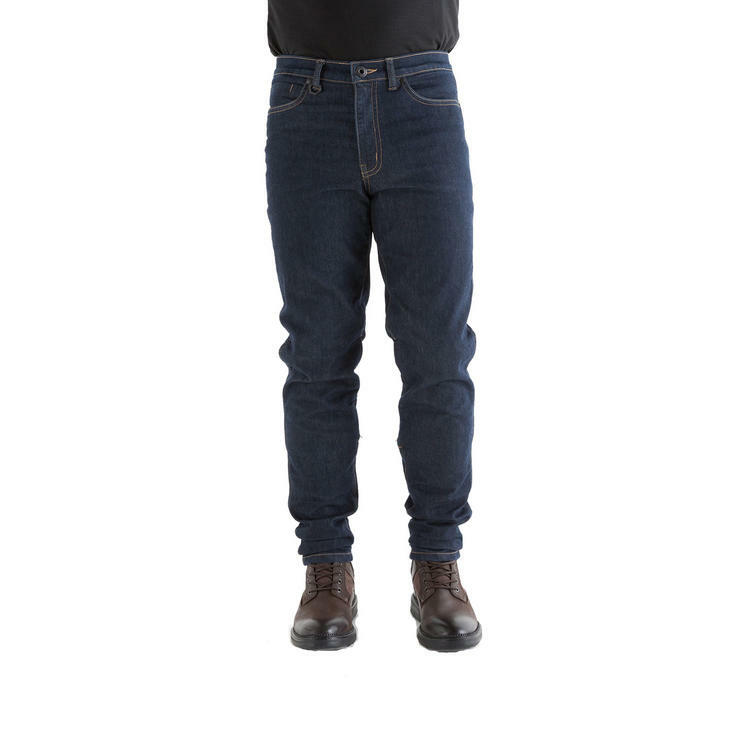 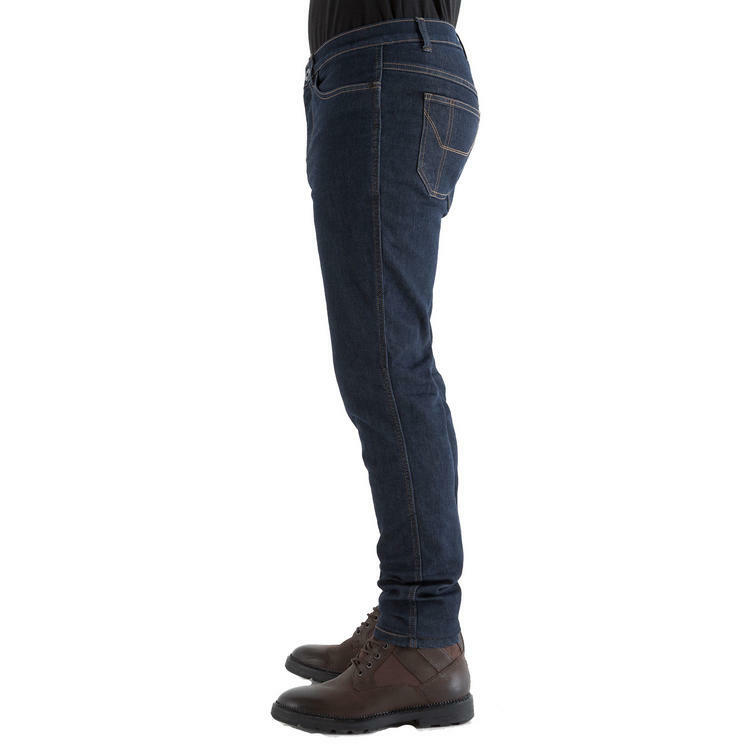 The Knox Spencer Slim Fit Blue Motorcycle Jeans is are part of the latest Knox collection. 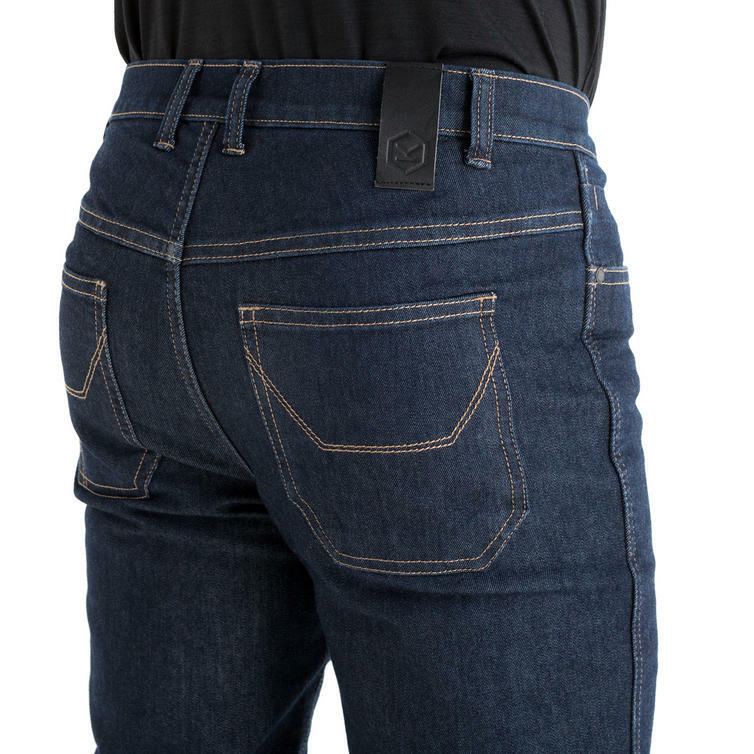 View all Knox Denim Jeans. 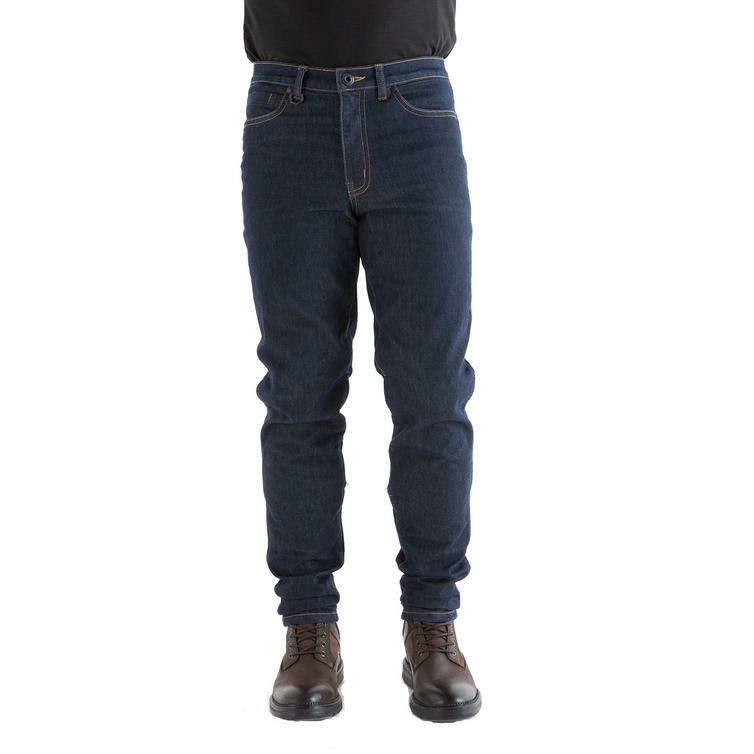 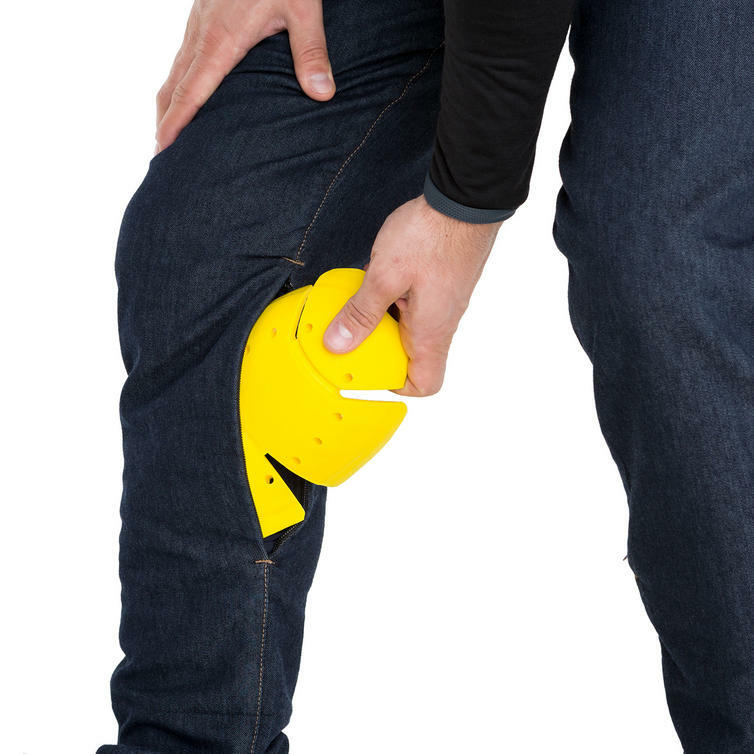 View all Motorcycle Jeans.